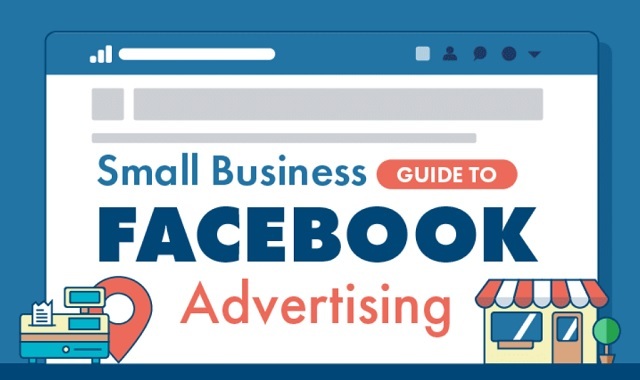 Small Business Guide to Facebook Advertising #infographic ~ Visualistan '+g+"
Facebook ads are great for business. Used by over one billion people every month, it provides the tools to target your audience by precise demographics. But if your business doesn’t have a large marketing department, where do you start?